The year is coming to a close, and in less than a week 2011 will be no more than a memory. As we set our resolutions and prepare for the next chapter in our lives, many of us will be reflecting on the past year and the events that defined it. For Earmilk, every year is defined by the music it brings to the table. We live and breath music over here, celebrating it to the highest extent as well as scrutinizing it to the finest detail. The beautiful thing about music is that unlike memories, music will never fade away. It has been a fundamental part of our world for ages now, and will be until the end of time. To cap the year off, Earmilk has put together a list of our top 20 albums in Hip-Hop, Electronic and Indie music. Each list was put together by a collective group of our writers in their respective genres who worked feverishly to create a set of albums that we consider the best of 2011 – not necessarily the most popular albums, nor the most successful albums, but the albums that we as experts found iconic for the artist, the genre, or our readership. We recognize that you may feel one way or another about this list, an album within it, or an album left out – so we encourage you to leave feedback in the comments below and rave about how disappointed you are that Bieber’s isn’t #1 on the list. 2011 can be summed up as a period of innovative change in electronic music. As the masses peaked in their craving of belligerent electro and dubstep, the instigators of these genres attempted to distinguish themselves from what was now the sounds of the general public. Things got a little weird. Established bonafides became visionaries composing with avant-garde in mind and laying the ground work for setting new trends. Fresh talent blossomed, and with them came the monthly chart toppers that broke the barriers of typical song structure and frequency in nearly every sub genre. Never has the BPM gone so low, so high, and yet make complete sense. It was the year electronic music showed its true colours. Reaching it's hand out to harmonics quarantined in basement after hours and warehouse raves, the internet pulled these small niches in to cultivate a mixed establishment. This list is proof of that as it spans from ambient techno garage cross overs to bass burials and funky floor stompers. A prelude to a destined scene of post-everything. Brazilian melodic-techno wizard Gui Boratto released his third full-length album in fall of 2011. III saw Boratto favouring the more aggressive side of his production finesse, evident through buzzing leads and percussion, and more literally through track titles like "Stems from Hell" and "The Drill." 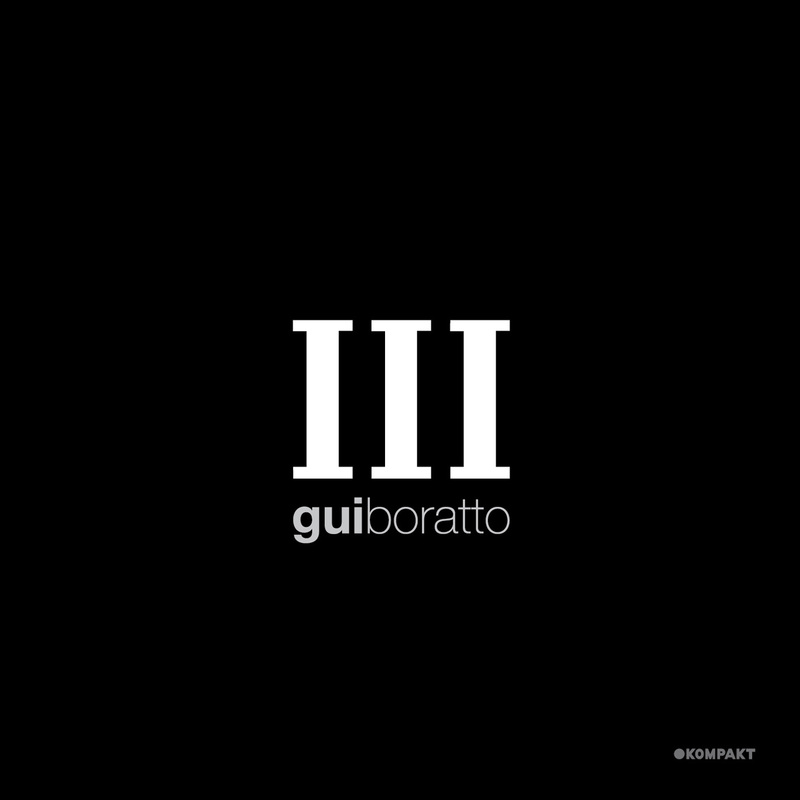 While fans of Chromophobia and Take My Breath Away can find the beauty of "Beautiful Life" and "No Turning Back" in III's "This is Not the End," the second half of III shimmers with equally stunning melodic work that Boratto has become so well known for. 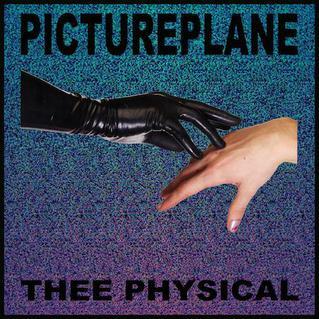 Pictureplane's Thee Physical might be the album release this year that felt the most like the future. Here, the future isn't exactly what we first anticipated it to be — my mind automatically leaps to spacecraft and bleeps and bloops — but some blend of past, present, future, and something altogether foreign. Travis Egedy, the man behind Pictureplane, expertly blends all sorts of samples into a witchy, tranced-out, and still somehow pop-sensible album that's probably his most cohesive work yet (not that we don't love what he's done before, too). Beware: standard indie pop may never appeal again after you hear Pictureplane's electronic-infused twist on songs that still feel like they wouldn't be out of place on an indie album. Coveted by many, the thought of LP #2 has been on the mind of Justice fans since 2008. Aching for a sequel to the world debute that made the biggest impact in electronic music in the last decade. The Parisian duo answered with Audio, Video, Disco a looking glass into their marvelled influences of cherished 6 strings soloists and classy stadium rock legends. The album became a sensitive issue leading up to its release as people began to write off the topping of their first as impossible. Club goers who expected the typical 07 grit were left unsatiated as the two went in the opposite direction creating a classic rock mannequin bent on wired electronics. 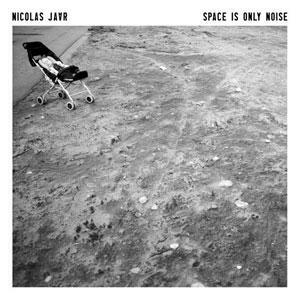 Arguably the best overall record of the year (depending on who you ask), Nicolas Jaar's debut full-length, Space is Only Noise, made quite a fuss in music circles of all genres in early 2011. The young American/Chilean producer who dabbles in the more organic side of the electronic world–one that has limitless potential and is continuing to grow more and more popular–released his full length via French label Circus Company. Space is Only Noise is not a "club" record, Jaar works meshes of jazzy samples and ethereal vocals into works of astonishing colour throughout the album. The faceless mask-clad Zomby has been known to mess with old school bass (his 2008 Where Were U in '92? is a testament to this) but there's not a bone of one-trick-pony in this man's body. In 2011's Dedication, his sophomore album and first release on 4AD, Zomby blew us all away with something completely unique, a rare album that's a true intimate treasure. Everything here carries a heavy dose of emotion, and while the tracks vary greatly, they could be classified somewhat generally as a more ambient, almost classical, take on bass music. Probing at hedonistic desires and harmonic insecurities, the self titled debute from the aesthetic four piece Azari & III tops our list as our favourite album of the year. The band itself stands as an anomaly and an indication of the deteriorating barriers in today's audible genre and social classifications. Incorporating sounds that were since stuck in the bearing decades we longed for while introducing foreign elements to teeter between the past and future. Hit singles like "Into the Night" and "Reckless (With Your Love)" give off the impression that the group flaunts a 90s pop outfit but those are just in place to coax you into encountering tracks like "Tunnel Vision" and "Manhooker" who aim to seduce through instrumental research and development. Great list written by someone with a great ear. Nice to see a list that isn't just a Deadmau5, Tiesto and Skrillex circle-jerk. These men are fantastically marketable, but I think your list better reflects musical exploration and innovation.